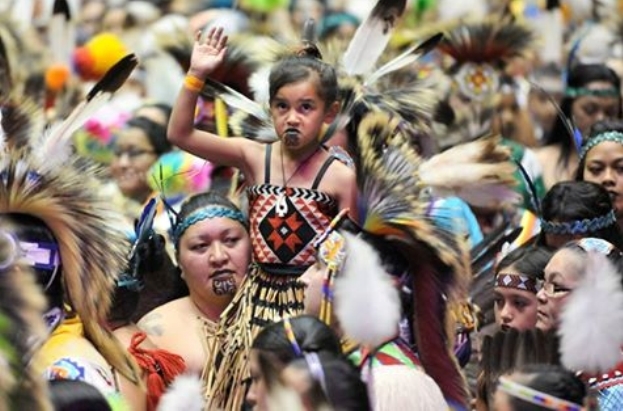 Māori are the tangata whenua (indigenous people of the land) of Aotearoa (New Zealand). Maori people define themselves by their iwi (tribe), hapu (sub-tribe), maunga (mountain) and awa (river). 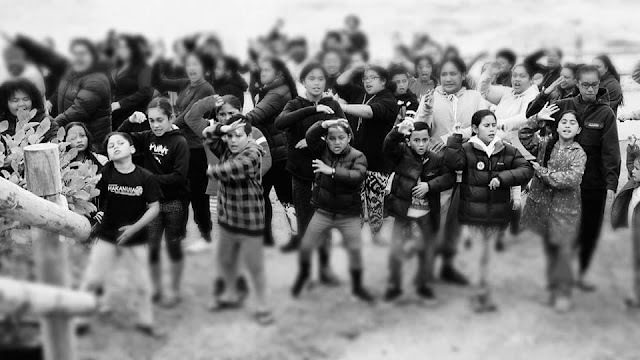 Message of Miriata Ruaporo: "Te whanau o Ngati Sioux ki Dakota. We hear your call and can understand your pain and why it is important to protect the whenua (land). Many are so disconnected from our Mother, the Earth. "Life is about being happy, taking care of your family and the next generation. My family and our Tamariki (children) have come together to perform a Haka to support you." You will do the same when our fight begins. 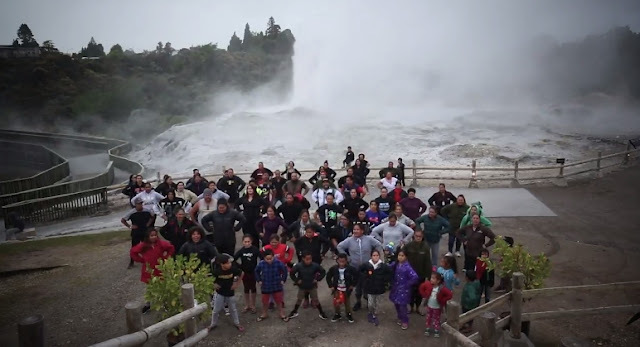 "Nga Tangata o Papatuanuku" (Keep Rising)"
Responses to "Water Is Life: Maori message of support with powerful Haka behind raging water"
Seems only Indigenous people understand Mother Earth and know how to treat her with respect! White people are too greedy to take the time to live in harmony with Her. I am white, by the way, and I am with Standing Rock and all those who believe in Mother Nature: and safe clean water Must be protected! Bless you all.